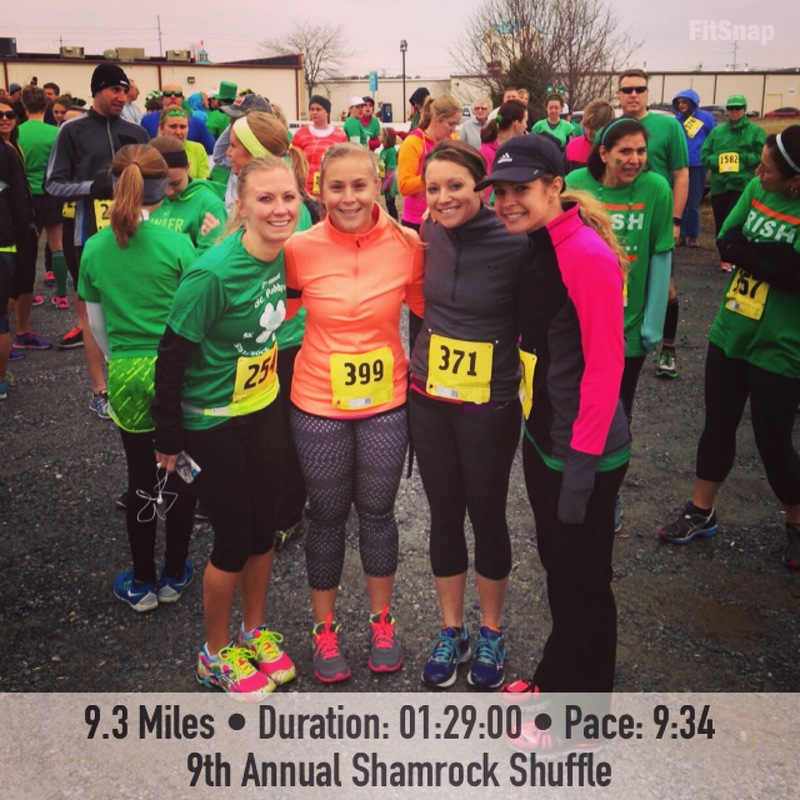 The 9th Annual St. Paddy’s Day Shamrock Shuffle 15k/5k took place in Rehoboth Beach, Delaware running primarily on the Junction and Breakwater Trail. 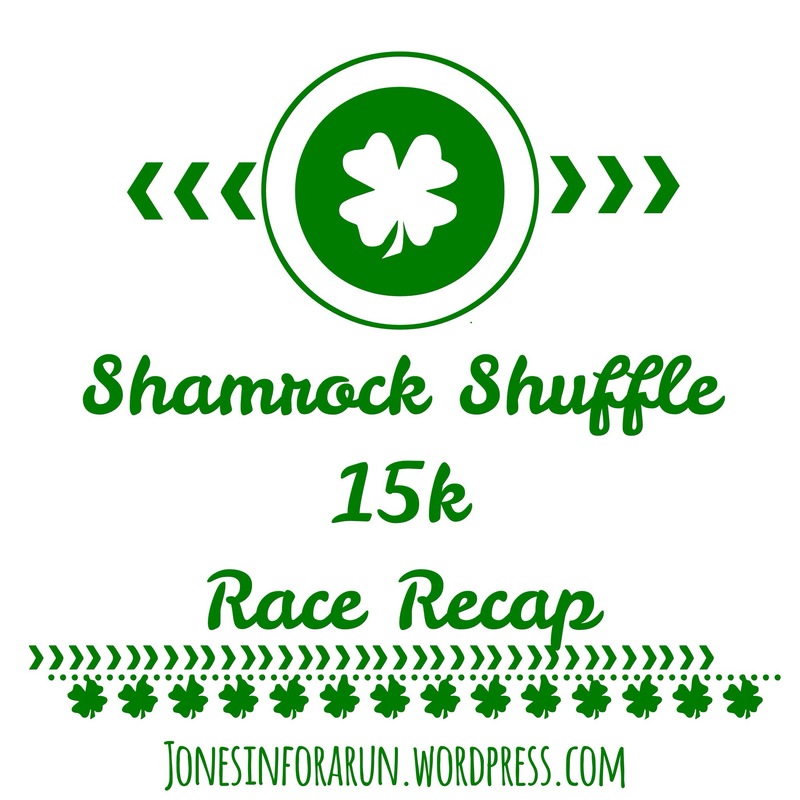 This is the second year I have run the 15k distance and this year’s race was just as fun as last year! 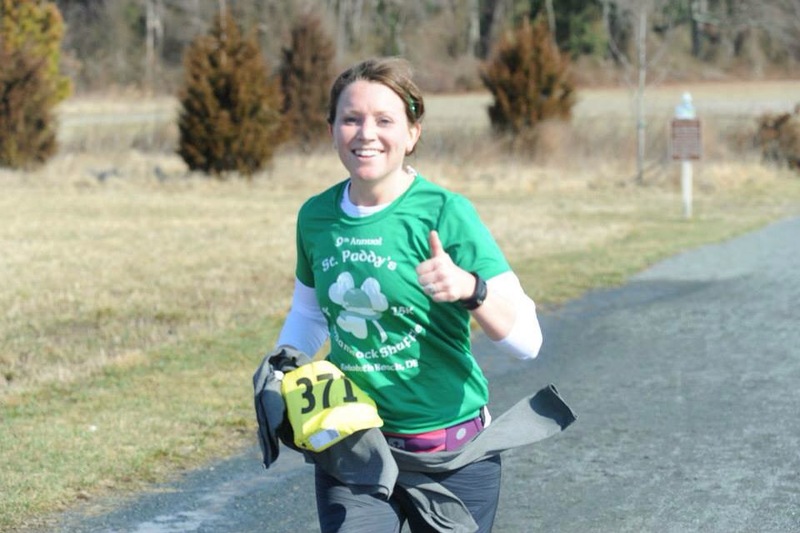 I convinced some of my running friends to sign up and boy am I glad I did! While I have not had “race anxiety” in a long time, today it seemed to hit me hard. This past week has been busy- hubs out of town, sick kiddos and myself fighting a battle with laryngitis I have not had time or the energy to run at all. I had anxiety of not being able to catch my breath or possibly even finding myself in a coughing fit but all that worrying for absolutely no reason! I think the chill in the air was good for my lungs and having Kelly and Lacee by my side helped ensure a solid race! As you can see we were all smiles as we started the race! All three of us plus Laura who was ahead of us ran today. The course was great and different than last year. The trail itself was surprisingly in good shape considering it rained all day yesterday. As you can see the trail is a straight shot. 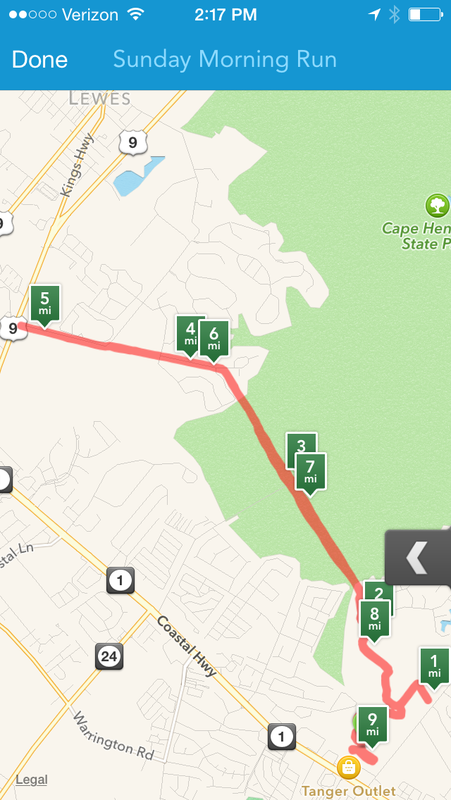 Once we reached mile 6 we ended the wooded part of the trail and ran on an “island” through a beautiful neighborhood. We followed this island eventually out to a main road and then made the turn around to head back to the start. We seemed to be unlucky with the wind today as it seemed to always be blowing against us -never pushing us. We did not let this bother us and we pushed on regardless. As we were on the “back” portion of the out-and-back course we were all ready to be finished. Luckily my crew was positive and we all kept our spirits up and smiles wide! We were even more happy once we saw the mile 7 marker!! 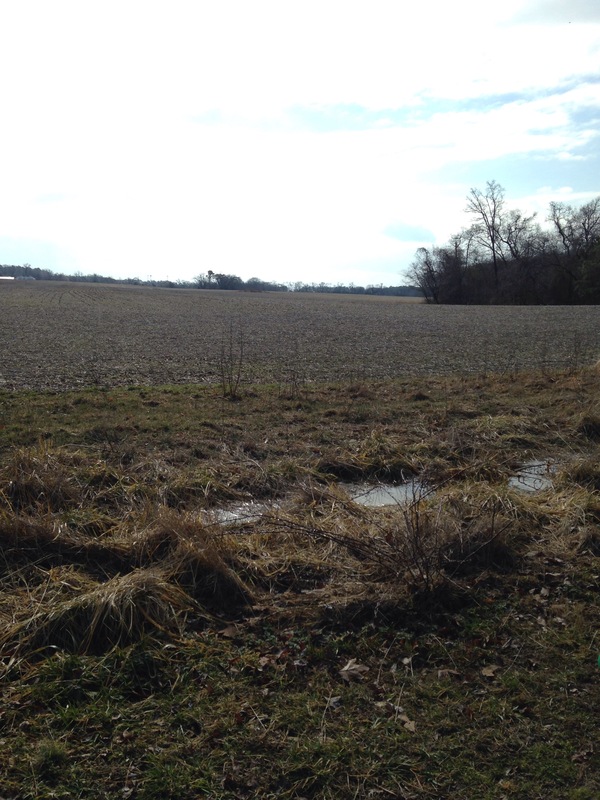 One thing we were all happy about was the mild temps and even more happy about the sunshine! The sun seemed to play hide and seek but when it was out it was bright! As we were nearing the finish we felt like we would never get there but eventually we made it! Once we finished we caught up with Laura and all agreed we did awesome but we’re happy it was done! Lacee, Kelly and myself unofficially finished somewhere around 1:29ish. Laura being the speed demon she is finished around 1:17ish. Once we left Laura called us and shared the good news that we dominated the 25-29 age group category Laura taking 1st, Lacee 2nd and me 3rd! 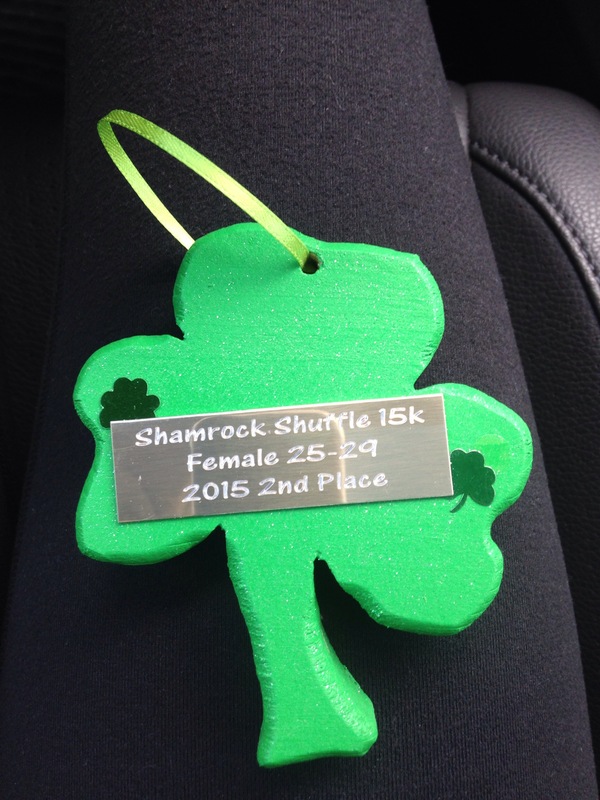 All-in-all it was another great race put on by Seashorestriders! One big bonus was the course photographer taking fun and cute pictures of us while running! I really enjoy running the Junction & Breakwater Trail and I cannot wait to get out there and see it once everything gets bloomed and all springy! 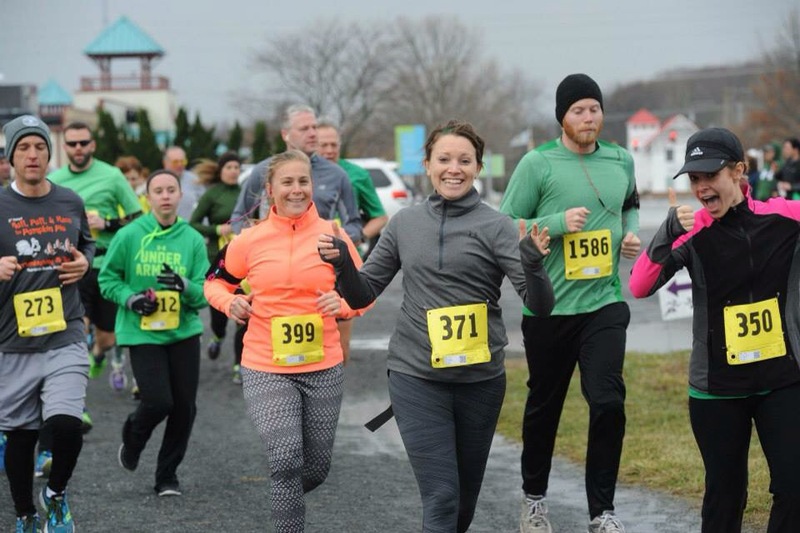 Have you ever run a race while fighting a sickness? 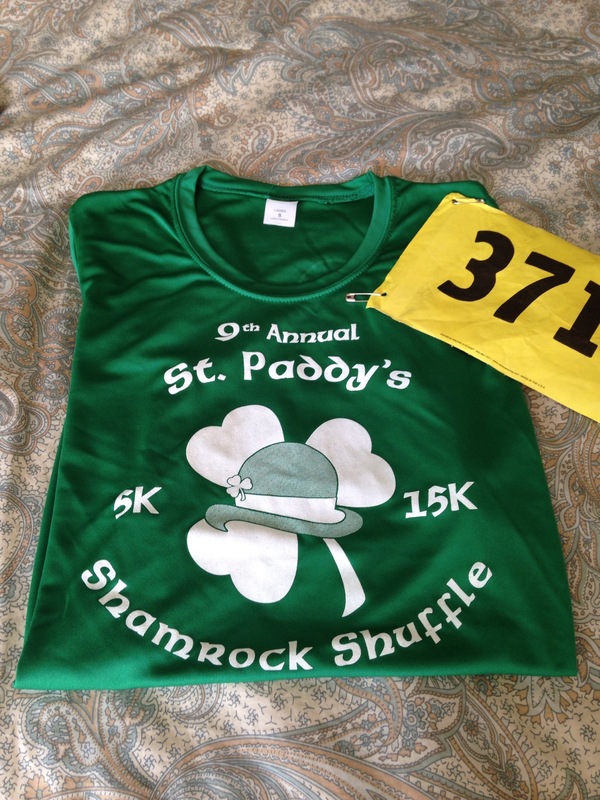 Do you have a favorite St. Patrick’s Day themed race? Update: after briefly seeing the results it seems as though Kelly our other running partner placed in her age group as well! Way to go Kelly! Thank you so much! I was happy with it considering I had not run in a week and was not feeling 100%. Having my friends run with me made a big difference for sure! Good luck at your 8k! that seems like a unique distance! Have fun! Congrats on 3rd place! It looks like a beautiful trail. 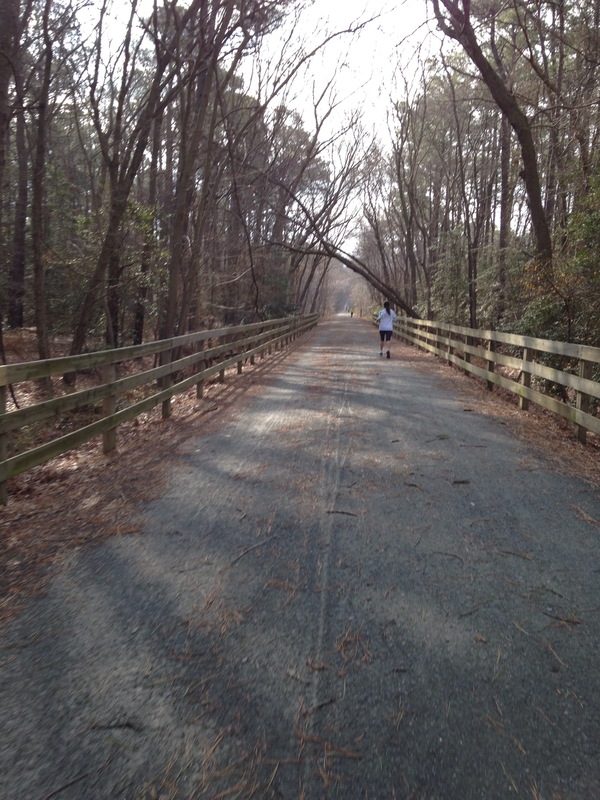 I’ve been wanting to get up to Rehoboth to run a race, hopefully sometime soon!